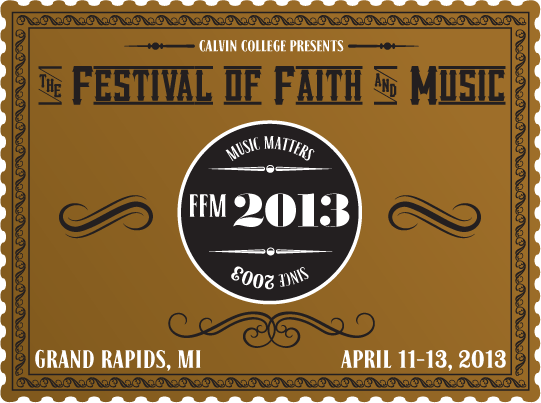 This past weekend, my wife and I went to the 6th biennial Festival of Faith & Music in Grand Rapids, Michigan, and it proved to be one of the more interesting conference/festivals I’ve ever attended. Culture criticism often has an adversarial relationship with faith and faith often has an adversarial relationship with pop culture, so it was cool to be somewhere where the two were openly discussed together and how better each can be incorporated into each other. So here are five choice cuts relating to the Festival of Faith & Music.